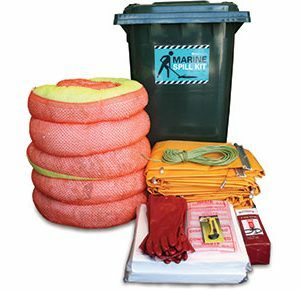 Marine Specific Oil and Fuel Spill Kits are specifically designed to recover oil and fuel spills from water. 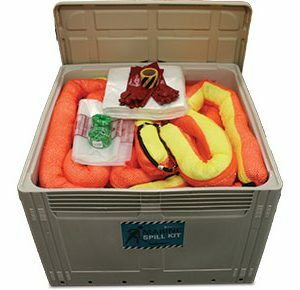 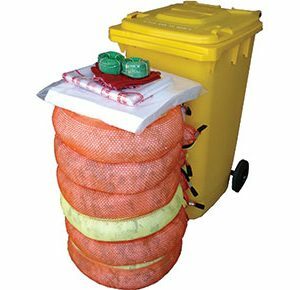 Housed in durable bins, these mobile kits can be stored close to spill prone areas for immediate spill response. 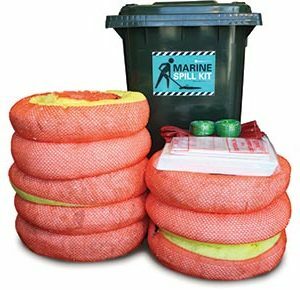 Ideal for the control, containment and clean up of oil and fuel spills in ponds, damn, rivers, bays, harbours, and waterways. 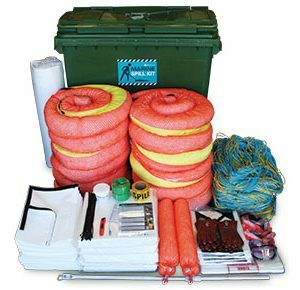 Making these spill kits the perfect solution when protecting jetties, shorelines and riverbanks from oil contamination.